Book-Review Winners | Book Review Winners | Kids VT - small people, big ideas! Congratulations to these enthusiastic young critics who shared their reading recommendations with us in March. Each wins a $25 gift certificate from Crow Bookshop in Burlington. We loved reading about all the entrants' literary adventures and have included some excerpts below. 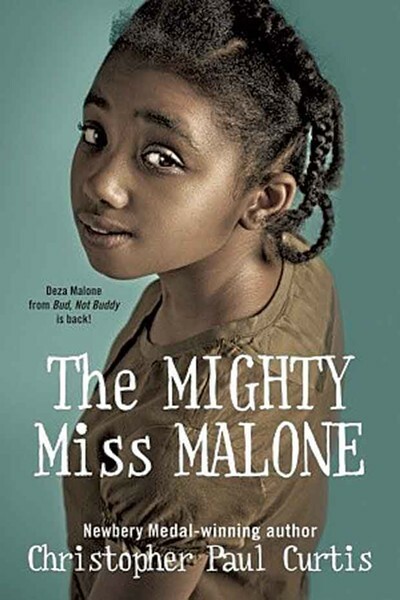 "My favorite part was when Deza found her sick father at the end. They get back together as a family." 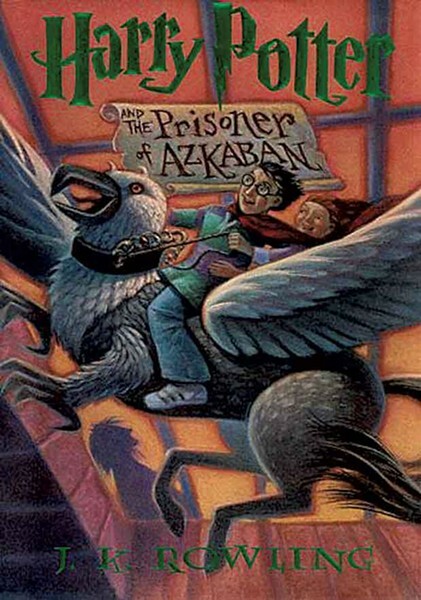 "I like the part when the full moon rises and Professor Lupin turns into a mad werewolf. I imagine it's scary to be next to a mad killing monster!" 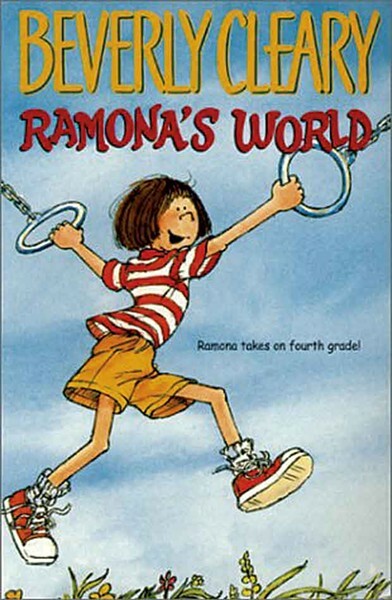 "I liked the part when Ramona saw a girl all alone and became friends with her." 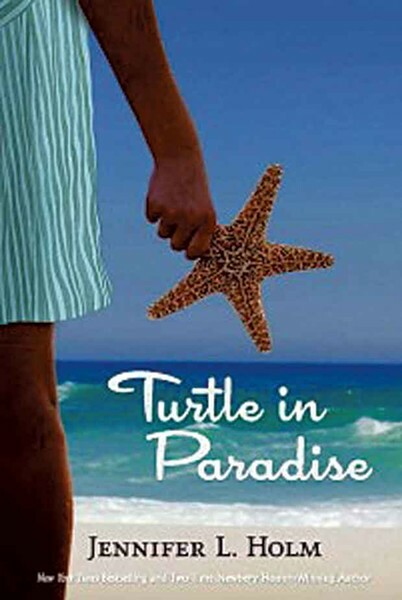 "My favorite part was when Turtle said to Beans, 'At least I am not named after something that makes you have gas.'"